In select theaters October 13th! Visit www.thelosttreefilm.com to find a theater near you! 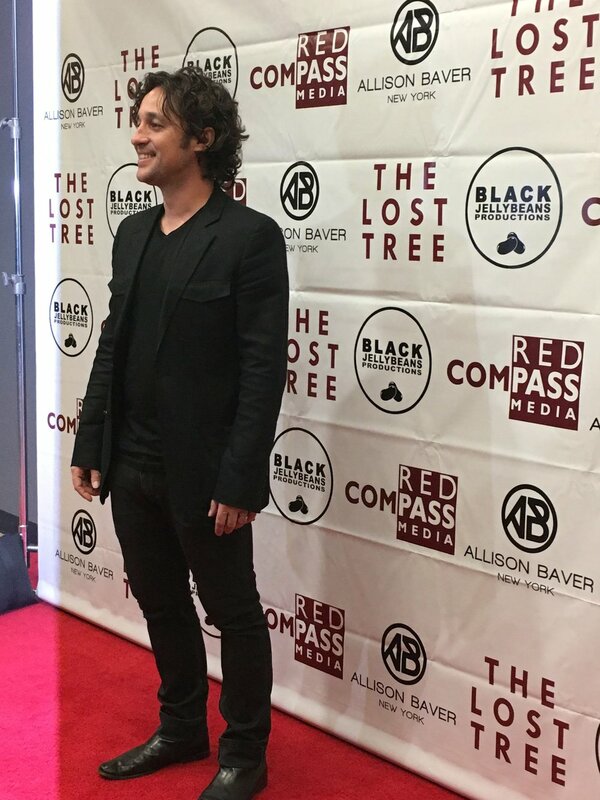 Thomas Ian Nicholas' new horror/thriller, "The Lost Tree" won 2 awards at the Independent Filmmakers Showcase in Los Angeles for Best Thriller and Best Supporting Actress to cast member Lacey Chabert.